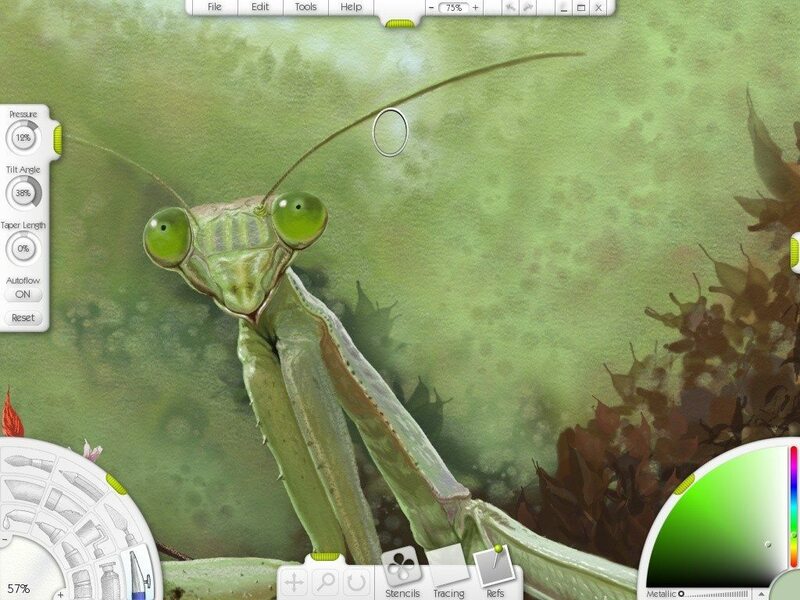 ArtRage 2 has a set of familiar painting and drawing tools like oil paints and pencils, and features like tracing images that make it easy for anyone to get in to painting. 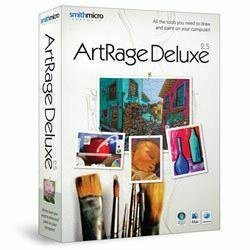 It’s ideal for anyone who wants to paint or draw on their computer, regardless of skill level. 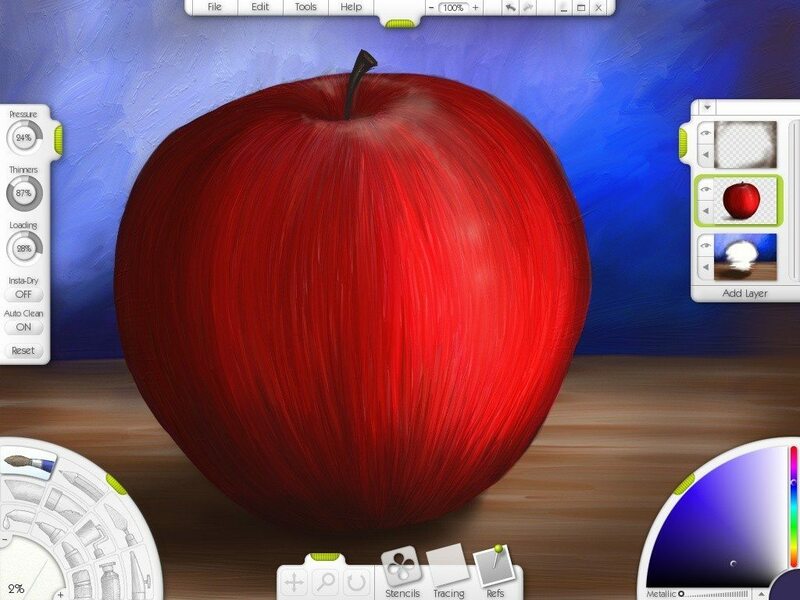 Want to find out more about ArtRage 2? 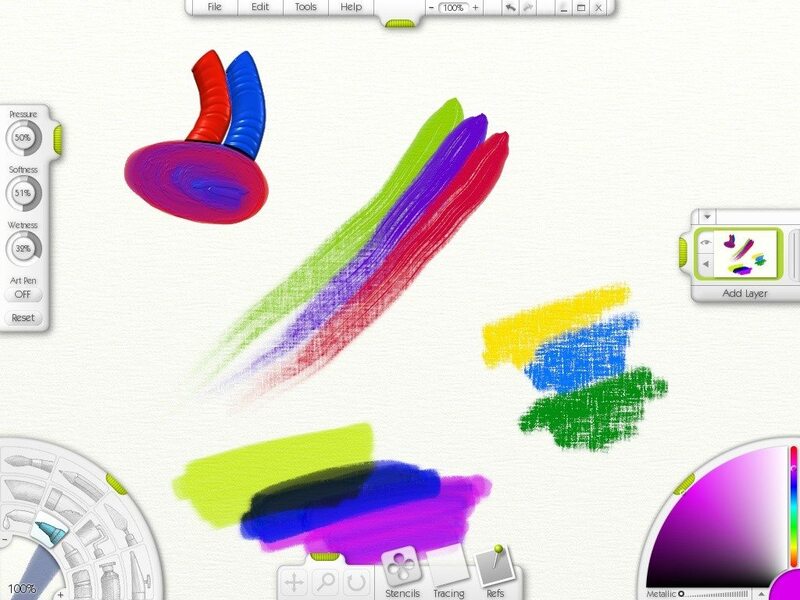 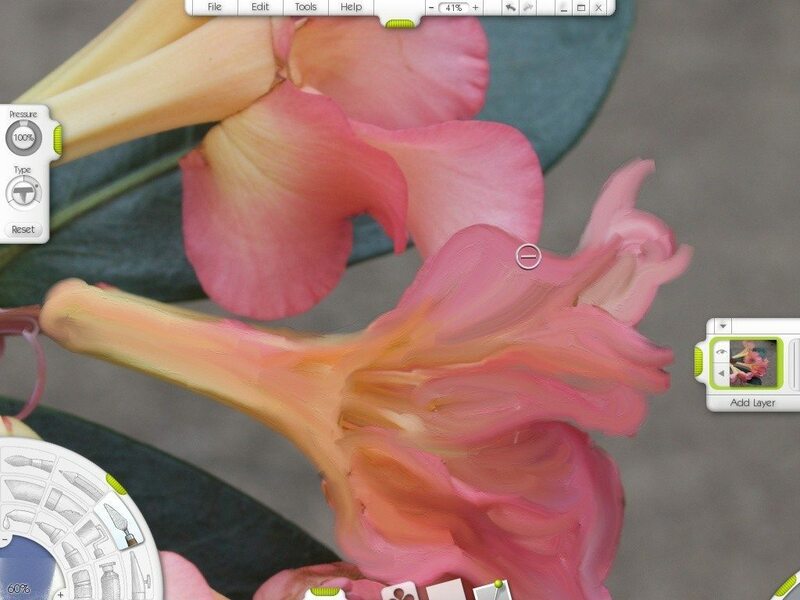 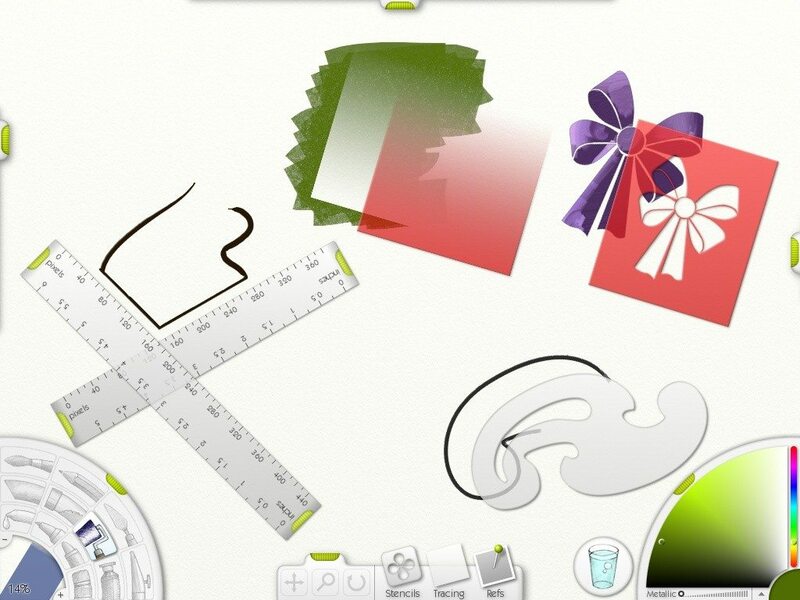 Check out it’s features – ArtRage 2 Details. 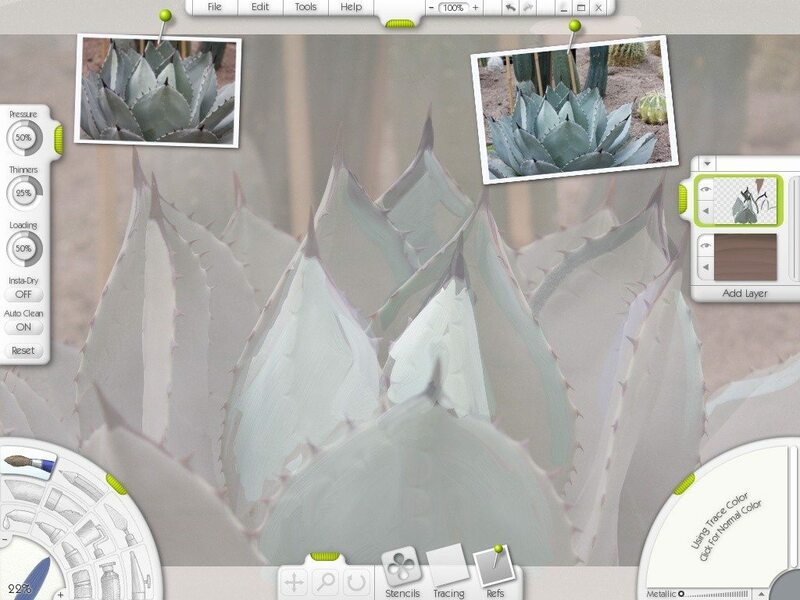 ArtRage 2 is no longer on sale: Find the new and improved version of ArtRage available below.